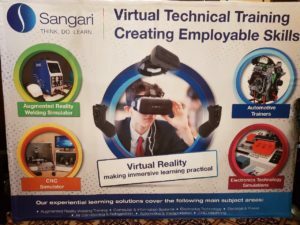 Sangari Education showcased their Augmented Reality Welding Simulator; CNC Simulator; Automotive Trainers; Educational Virtual Reality solutions; and Electronics Technology Simulations at the 2018 World TVET conference in Cape Town under the theme: Making Technical and Vocational Education Training the First Choice. Sangari demonstrated the worldwide-acclaimed Soldamatic augmented reality (AR) welding training simulator and a range of virtual reality (VR) educational systems for schools. The Veative educational interactive virtual reality modules cover physics, chemistry, biology, maths, educational tour and language learning. This is an important tool for the classroom. Modules are mapped to the curriculum, delivering a powerful VR solution for schools to engage students with concepts that close the gap between knowledge and understanding. This technology encourages students to become active learners rather than passive recipients of information. With the varied immersive experiences it offers, virtual reality has huge potential to transform both teaching and learning processes. It is the ultimate medium for delivering what is known as experiential learning. As an example, students can experience an immersive module on photosynthesis with the help of a controller. They can go into the leaf and get a sense of how plants meet the requirements for photosynthesis. Such ‘look-see-do’ modes encourage students to explore, identify and experiment with the content. The blue-collar skills shortage in South Africa is estimated at around one million jobs. To meet this demand, training is essential, but the machinery needed is expensive. Providing theory and no practical training is insufficient. 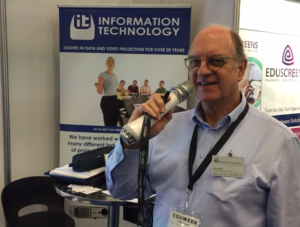 To address this, the Soldamatic augmented-reality (AR) welding simulator (winning top honours at the Worlddidac Awards) was demonstrated at the conference. It is a cost-effective alternative to traditional training that provides the same level of skills but offers significant cost saving that can run into millions of rands per annum. Consumables such as welding rods, steel plates or oxygen are not needed, and because the equipment has no gas emissions, it is eco-friendly. In addition, the AR simulator can be used in any environment with no need for special clothing or ventilation. The welding can be done in a classroom or even an office. It is 100% safe, simply because it provides an augmented-reality welding environment, providing augmented-reality 3-D vision through the trainee welder’s headgear. Snapplify has been invited to partner with Innovation Africa –Africa’s Official Ministerial Summit, for the second consecutive year. The event welcomes education ministers, senior government officials, and other leading decision makers from over 40 African countries. Now in its seventh year, Innovation Africa facilitates strategic conversations between thought leaders in education, innovation and ICT. This year’s event takes place in Maputo, Mozambique. Known for its award-winning innovations in the EdTech space in Africa and a wide range of features on its Snapplify for Education platform, Snapplify has become a top choice for schools looking to embrace digital learning. Earlier this year, Snapplify was recognised by the London Stock Exchange Group (LSE) as one of the Companies to Inspire Africa for 2017. The company also won an SAB Innovation Award and was nominated for the 2017 Eduweek Awards. Snapplify is committed to providing unique solutions to support blended learning in schools. We are looking forward to joining other highly respected companies and key decision makers in these important discussions about the future of education in Africa. 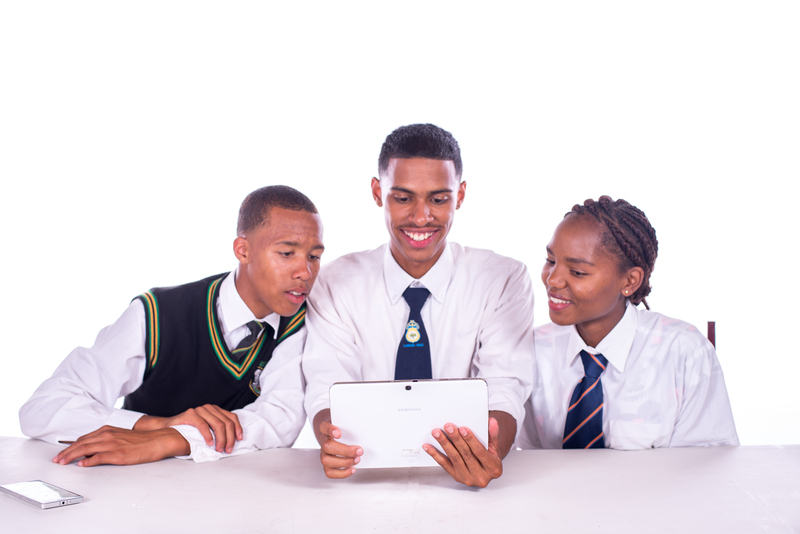 In 2017, Snapplify has rolled out eLearning solutions to just under 1000 South African schools, and run digital learning pilots in Kenyan schools. 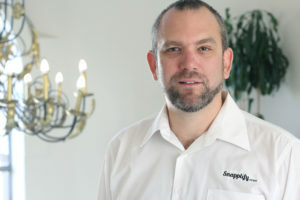 Here, Snapplify’s award-winning Snappbox – a hardware distribution solution for eBooks – has been used to increase affordable access to digital books where internet connectivity is limited or expensive. 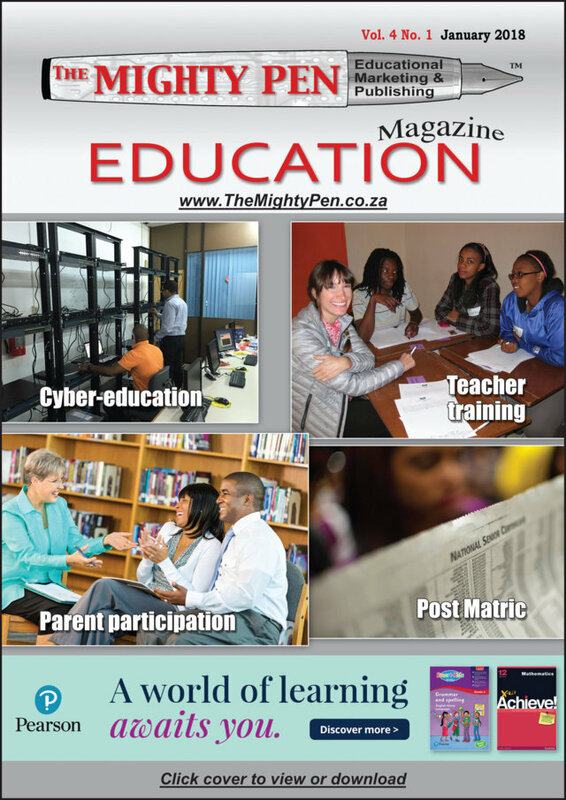 Several ADESSA members exhibited at the Cape Town EduWeek event in Cape Town on 4-5 October 2017. A steady stream of teachers and education department officials visited the different stands and listened to the presentations. ADESSA is proud to be a strategic partner of EduWeek … together we are rendering a big service to education. ADESSA values its partnership with EduWeek. We are looking forward to meeting old friends and making new ones at the event next week, 12 & 13 July 2017. 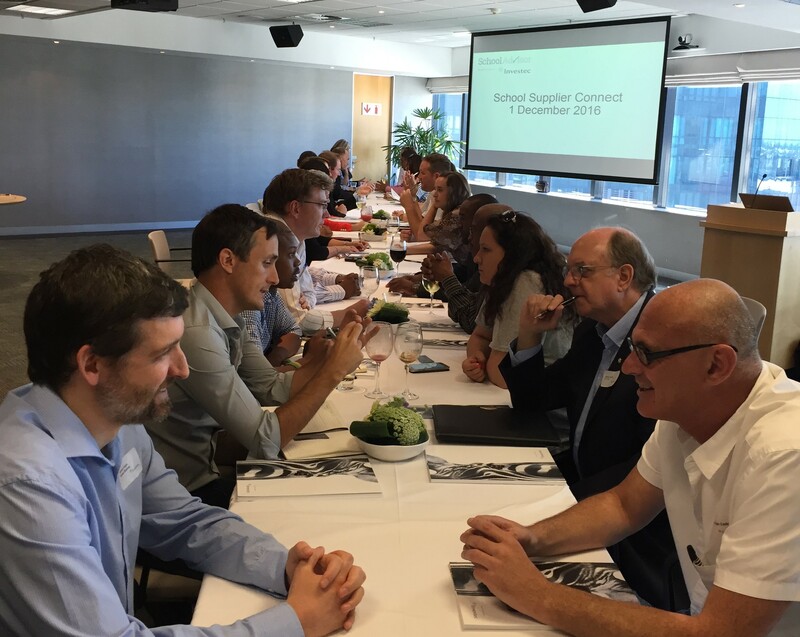 On Thursday, 1 December 2016. a number of ADESSA members and SchoolAdvisor members came together at the offices of Investec in Cape Town to explore collaboration opportunities. The event was sponsored by Investec. After brief introductions about Investec, ADESSA and SchoodAdvisor the attendees, all seated around tables strung together to form one long table, had the opportunity to “speed date” the person sitting directly opposite. After 4 minutes, at the sound of a bell, all shifted clockwise two places to the left, to find a new partner. All in attendance agreed that it was time well spent. New contacts were made and the potential for future partnerships is positive. 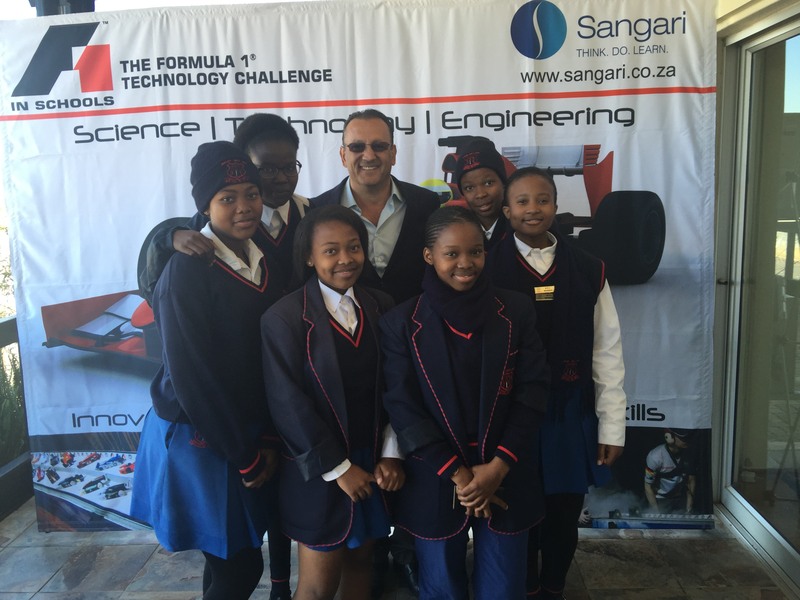 A similar event is planned for Gauteng early in 2017. Partnerships are important for running successeful projects in education. ADESSA and SchoolAdvisor have joined forces to enable the members of both organizations to find potential partners. Many thanks to Investec for hosting the event.